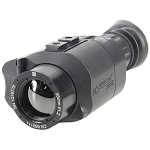 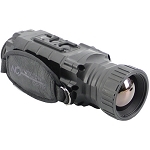 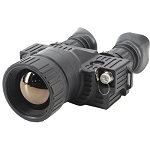 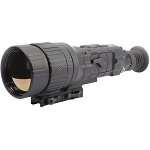 Designed for law enforcement, military and commercial use, the TVS 11 Thermal Monocular is ideal for reconnaissance and surveillance, perimeter security, wildlife observation and control and a variety of other applications. Rugged and lightweight, the TVS 11 delivers excellent image quality for observation through total darkness and poor visibility conditions including smoke, fog and most visual obscurants. 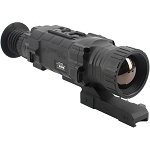 The device is equipped with a highly sensitive, uncooled thermaldetector and a high resolution color display, resulting in a crisp, sharp image, regardless of ambient conditions. 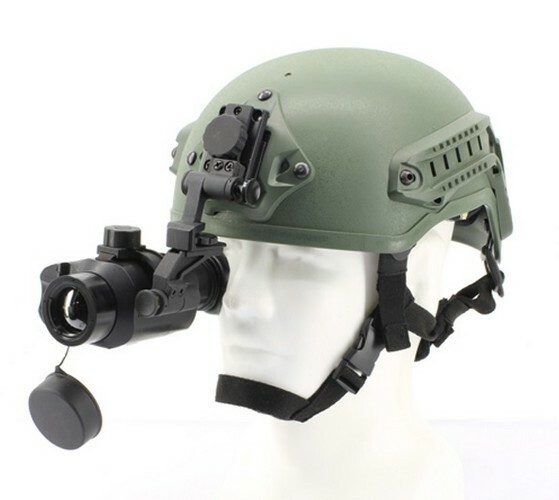 The device can be mounted onto a weapon or used as a handheld or hands-free (being worn on a head or helmet) monocular with a wrist strap provided to secure the instrument in hand.